The information your compensation committee needs. 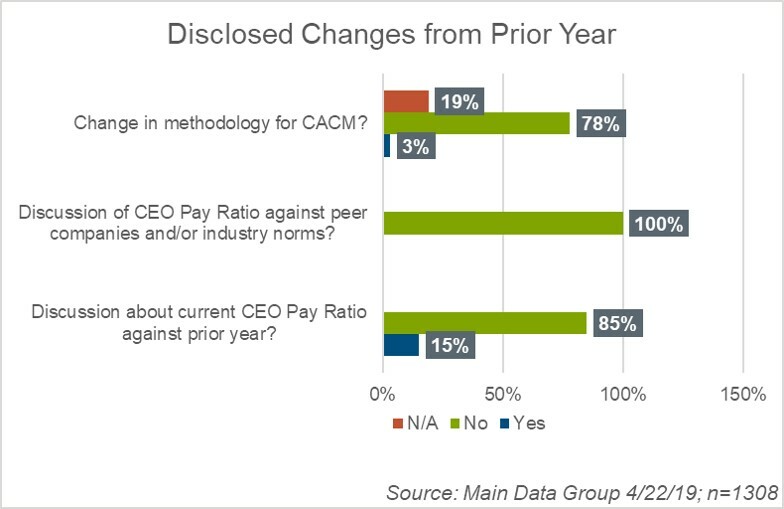 What can we expect in this second year of CEO Pay Ratio disclosures? 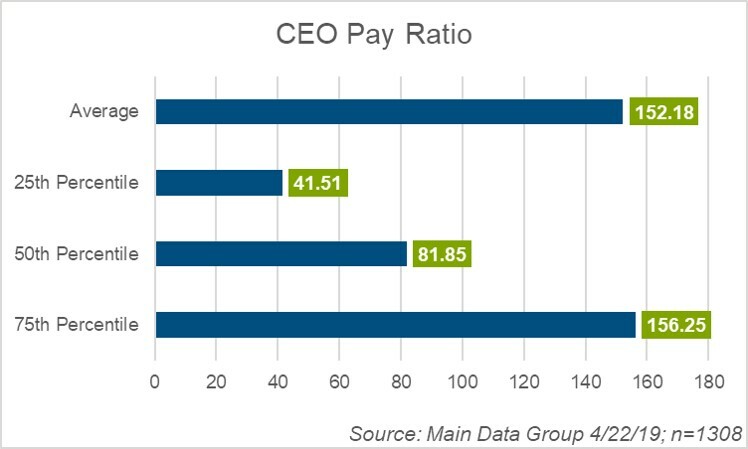 In conjunction with Main Data Group, Pearl Meyer will be regularly updating CEO Pay Ratio statistics. Current data is based on 1308 proxy filings. 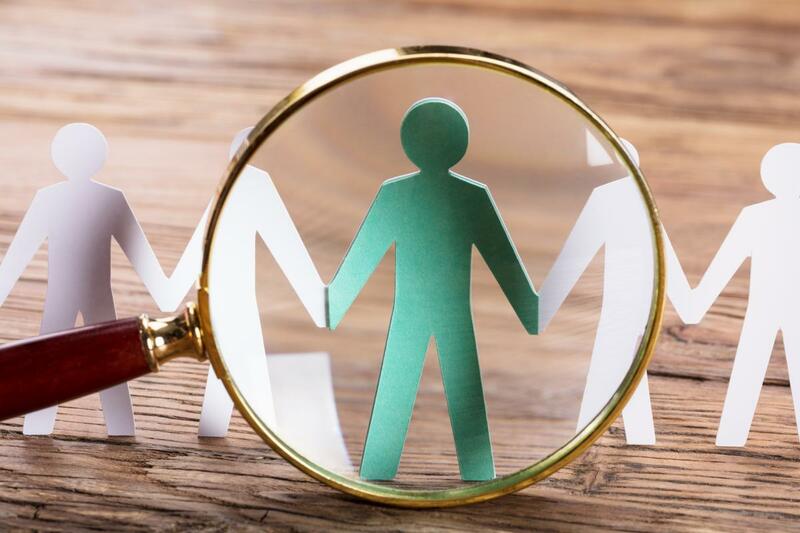 As the 2019 proxy season approaches, here is what you should and should not do in the second year of CEO Pay Ratio disclosures. 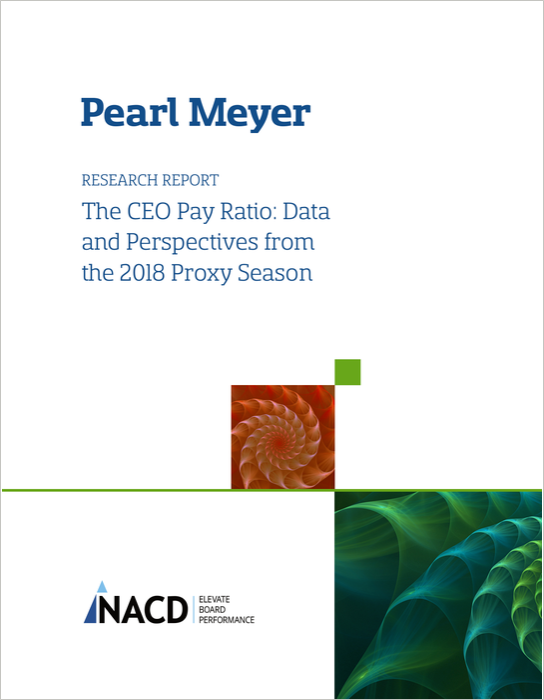 At the end of our first year with the CEO Pay Ratio, Pearl Meyer analyzed information from Main Data Group on more than 2000 public proxy disclosures and confirmed some expected ratio trends by industry and company size, as well as median employee pay figures. 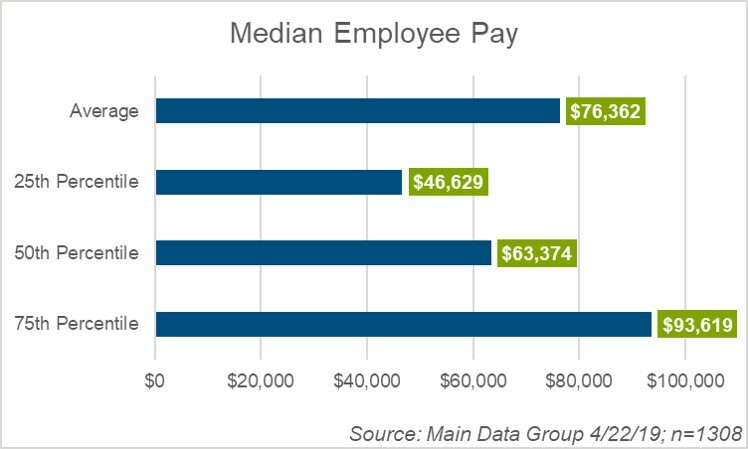 We have summarized our thoughts on what the information does—and does not—tell us about executive and workforce pay. 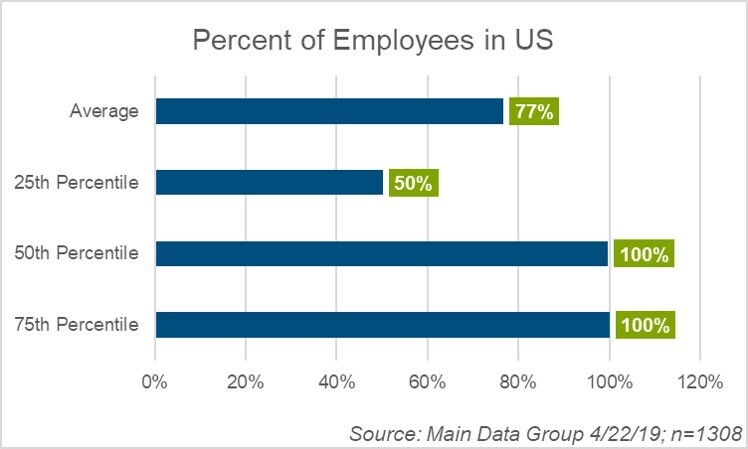 In collaboration with NACD, we released our 2018 findings. 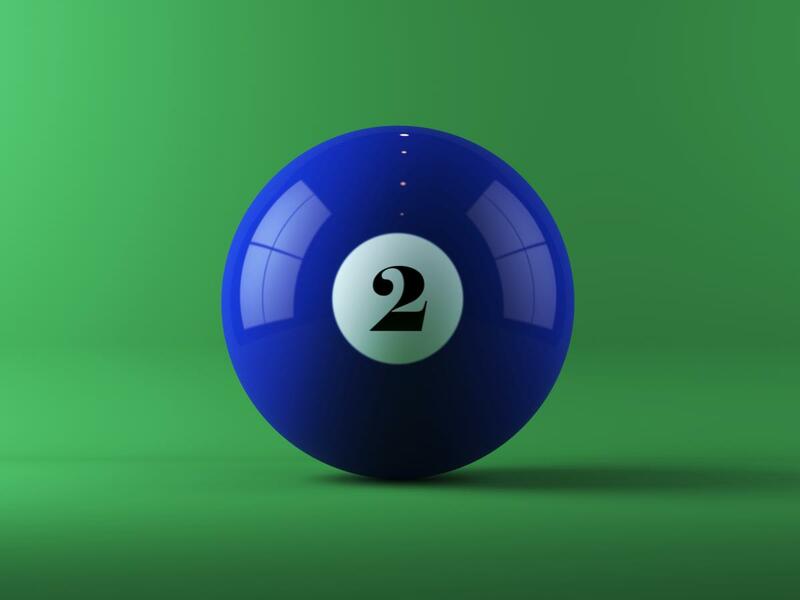 The Catch 22 of the Disclosure Season: Was the Supplemental CEO Pay Ratio Worth It?